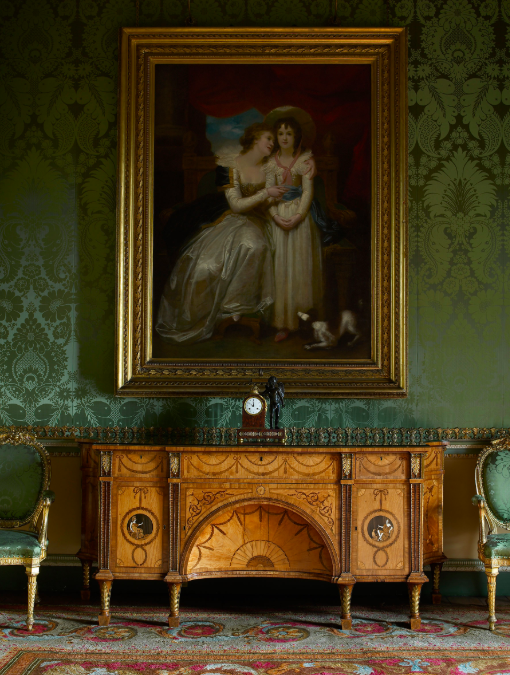 As a furniture-maker who understood the important relationship between design, function, craftsmanship and beauty, it’s no surprise Chippendale is one of Britain's most cherished designers. 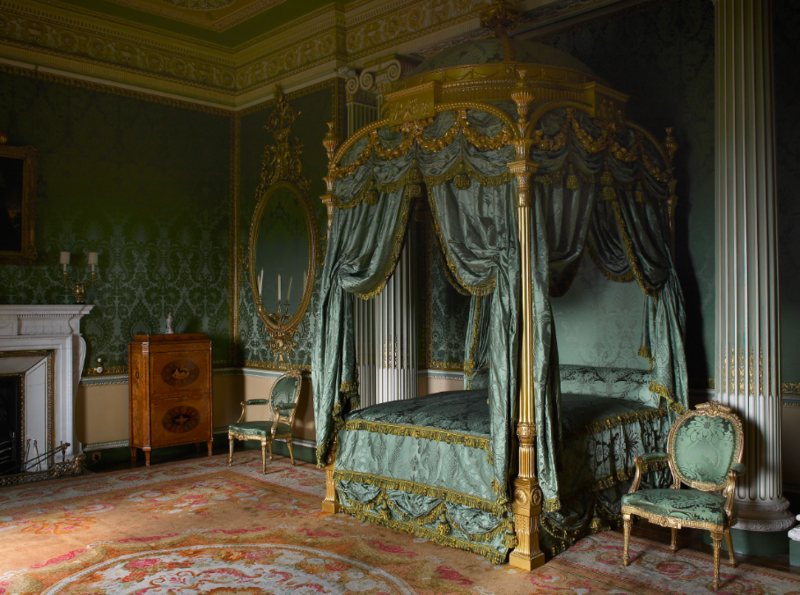 There is no doubt that Thomas Chippendale (1718-1779) is one of Britain’s greatest cabinet-makers. He was born in Otley in the West Riding of Yorkshire, England in June 1718, however his reputation far surpasses the shores of his homeland. 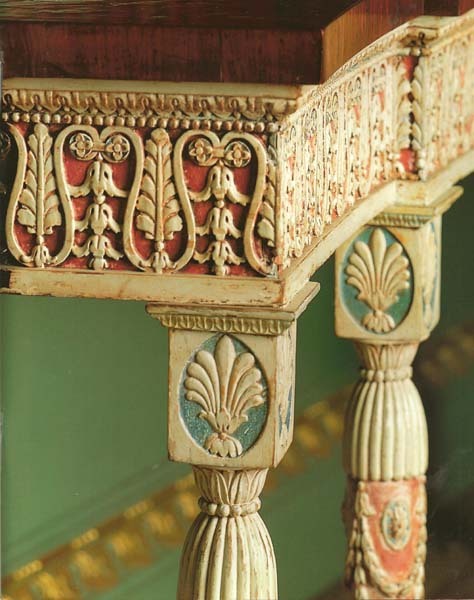 Though he found considerable appreciation and success for his furniture in the mid-Georgian, English Rococo and Neoclassical styles, the astronomical sums his designs achieve today is in an entirely new game all together. In 2010, a c. 1770 George III commode by Thomas Chippendale sold through Sotheby’s for an astronomical £3.8 million. The commode was a gilt-lacquered brass mounted fustic, rosewood, tulipwood and marquetry piece. Chippendale was the only child of John Chippendale (1690-1768), a joiner, and his wife Mary (née Drake) (1693-1729). 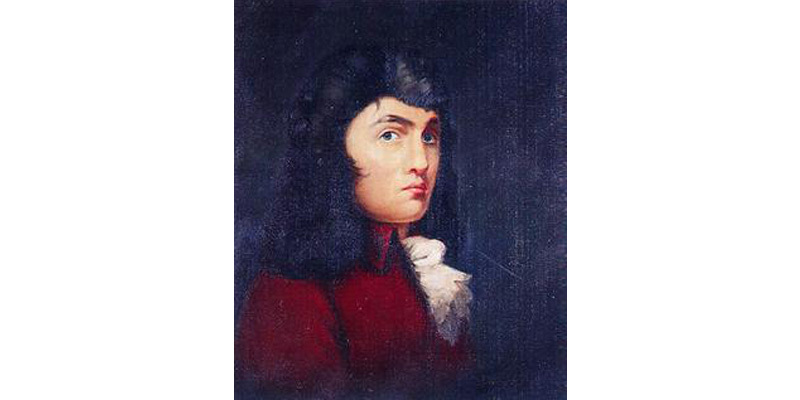 Though details of his early career are unknown, it is documented that in 1748, at the age of 30, Thomas Chippendale moved to London where he set up as a cabinet-maker and married Catherine Redshaw at St George's Chapel, Mayfair. He had 12 children over the course of two marriages. In 1754 Chippendale published a book of his designs, titled The Gentleman and Cabinet-maker's Director, which quickly secured his position as one of the most eminent cabinet-makers of the 18th century. Two more editions were published in 1755 and 1762 with additional plates in the new Neo-classical style. It was thanks to the publicity of his book that he received many lucrative commissions. 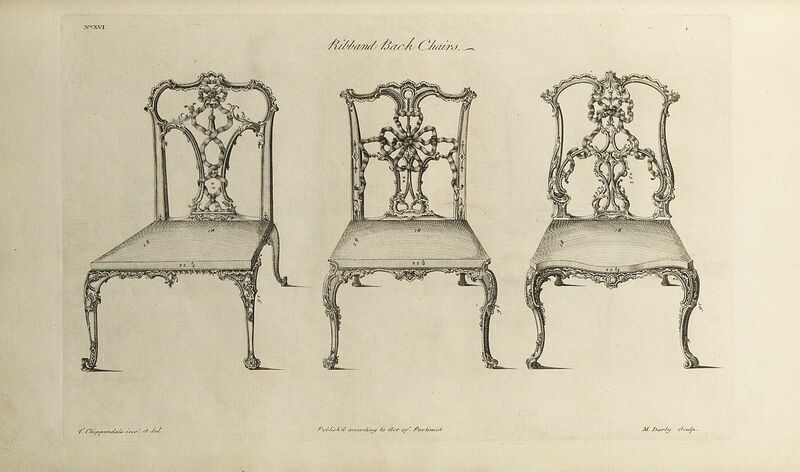 It should be noted, not all furniture supplied by Chippendale followed his published designs exactly. Many were simpler pieces for bedrooms and private spaces. Patrons were also able to combine Director elements to create their own bespoke commissions. 1754 also marks the year Chippendale moved to 60-62 St Martin’s Lane, the fashionable centre of furniture making in London. Here he oversaw a large workshop called ‘The Cabinet and Upholstery Warehouse’ and undertook several large-scale furnishing projects for grand houses throughout Britain. The family business stayed in these premises for the next 60 years until 1813 when his son, Thomas Chippendale Junior, was evicted for bankruptcy. Chippendale’s business grew quickly. By 1755 his workforce comprised 40-50 artisans, which included cabinet-makers, upholsterers and carvers. Chippendale, however, would not have made furniture himself – his role would have involved making designs, cultivating clients and promoting the business. Cash flow was a constant problem as clients rarely paid promptly. Accordingly, Chippendale went into partnership with the wealthy Scottish merchant James Rannie and later the accountant Thomas Haig. In 1776, Chippendale’s son, Thomas Junior (1749-1822), took over the firm. 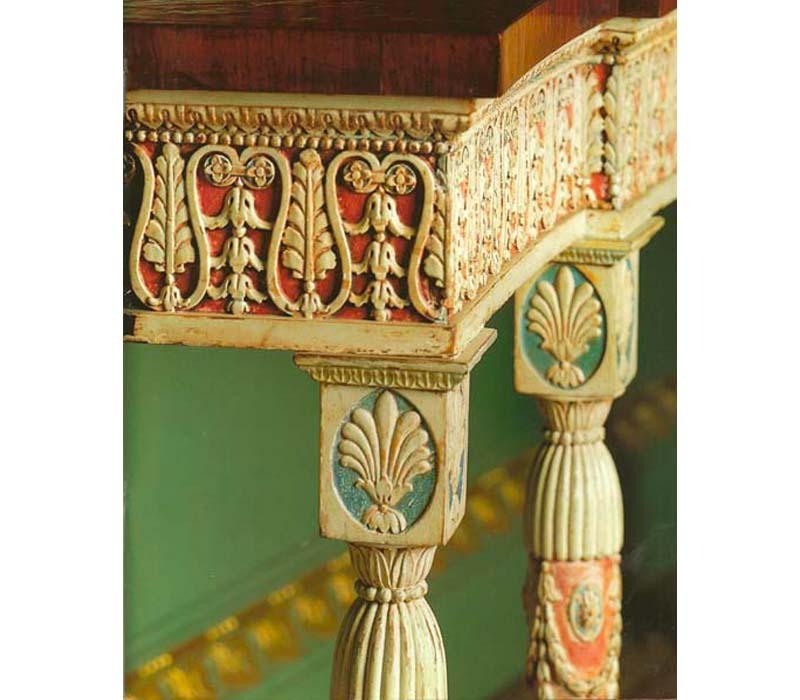 When it comes to his designs, Chippendale was much more than just a cabinet maker. He was also an interior designer who advised on other aspects of décor such as soft furnishing. He was even known to comment on what colour a room should be painted. At the peak of its success, the firm could be considered more like that of an interior designer of the 21st century – working with other specialists and undertaking the supply of fully decorated and furnished rooms or houses, once primary construction was complete. Chippendale was known to undertake large-scale commissions from aristocratic clients. Harewood House, the home of Edwin Lascelles, a Yorkshire landowner, was Chippendale’s largest commission, and probably exceeded £10,000. However, despite his success, Chippendale never received a significant royal commission, unlike many of the other cabinet-makers in St Martin’s Lane.